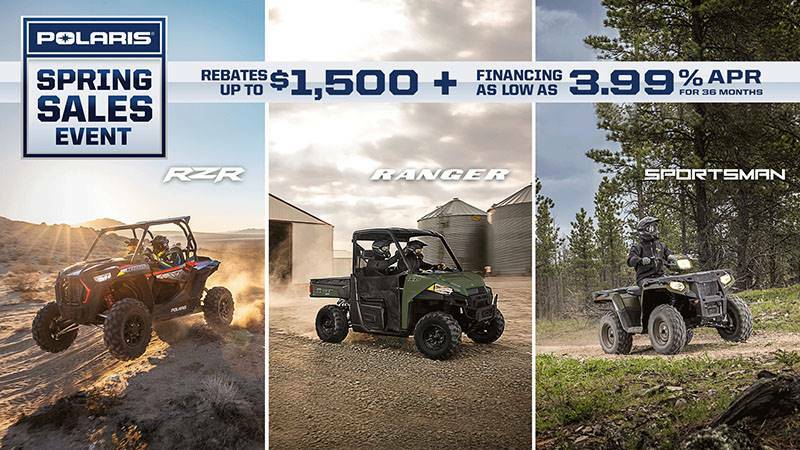 Spirit Lake Motorsports has a brand new 2019 Polaris RZR 570 EPS 50" Trail, Titanium Metallic, for sale, MSRP $12,599.00, Now Starting at $11,899.00 after the $700 Rebate for Polaris' Spring Sales Event. 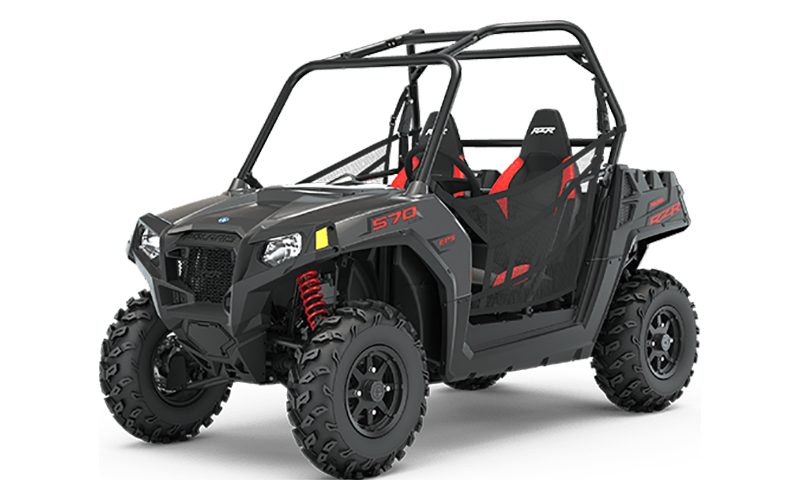 The RZR 570 delivers the essential RZR experience. 50 in. Width. 45 HP. 25 in. Tires. 9.5 in. Travel. 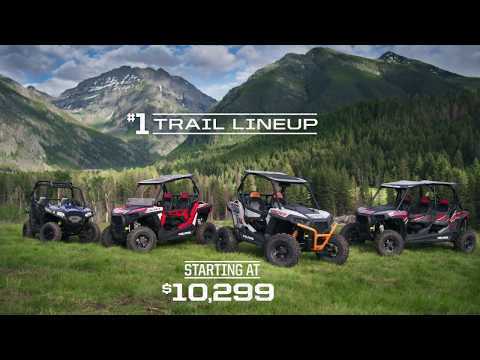 The ideal balance of power and agility for a true RZR experience conquering width restricted trails and beyond. UNMATCHED TRAVEL FOR THE TRAIL --With suspension geometry engineered for the 50" trails and pre-load adjustable ZF Sachs Shocks, the 9" of suspension travel in the front and 9.5" in the rear deliver a smooth ride ready to hit the trails. 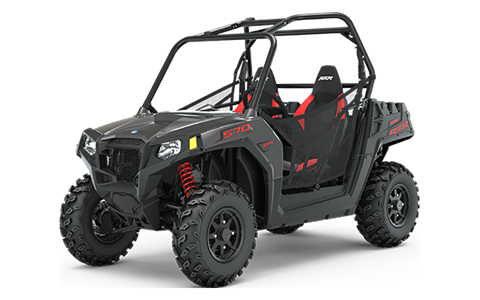 TRAIL CAPABLE 50" SIDE X SIDE --With a 50” width, just 2” wider than many ATVs, the RZR 570 goes where other Side x Sides can’t. The parts dept. can help you trick out your new toy! Roof, Winch, windshield…whatever you need.